My Dad was born here in the Netherlands but emigrated with his parents to NZ when he was just four years old. I think it took 8 weeks on a boat to get there. Imagine spending 8 weeks at sea with four kids, and Aunty Christine was just a tiny baby. Poor Oma. 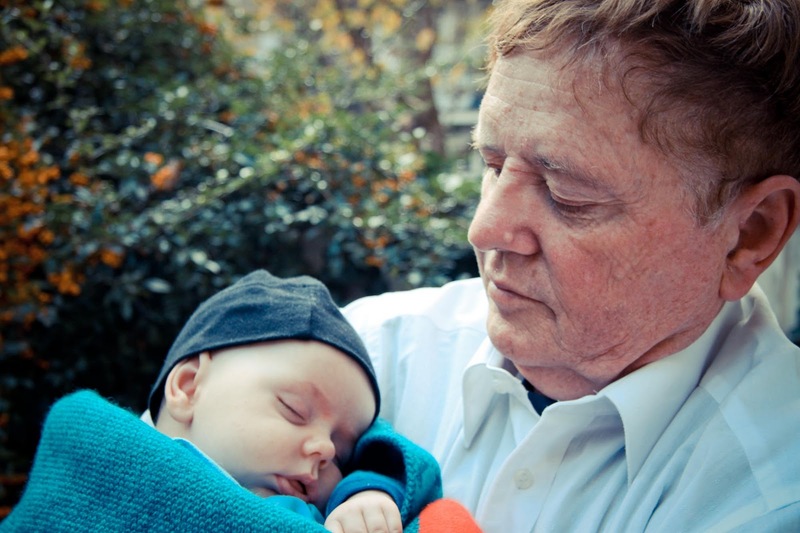 A much shorter trip, but still over 30 hours of flights and John got to hold his dutch grandson. One very proud Opa.